Ben and Daniel Goldman (Scientist) have been friends since Kindergarten. They went to Hebrew school together. They played Magic: The Gathering together. 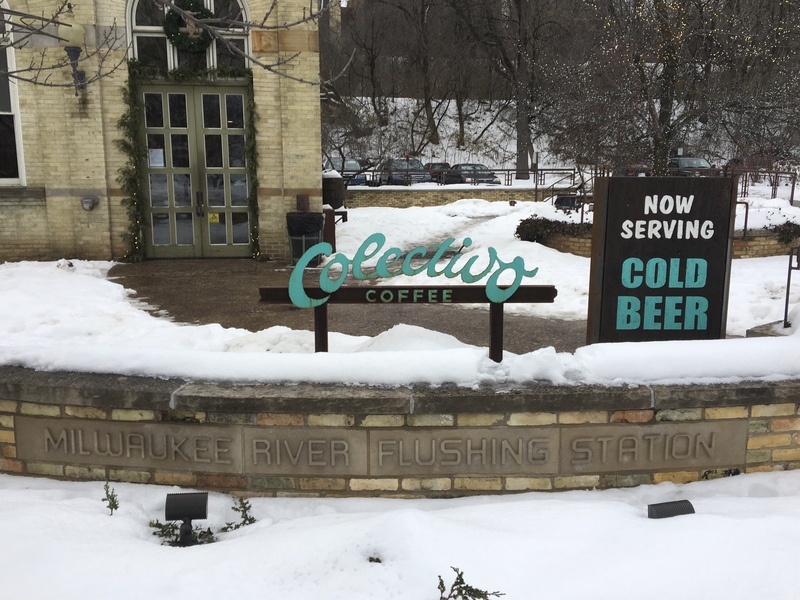 And, when they got their Learner’s Permits, they spent a lot of time hanging out at Colectivo Coffee in Milwaukee, Wisconsin. 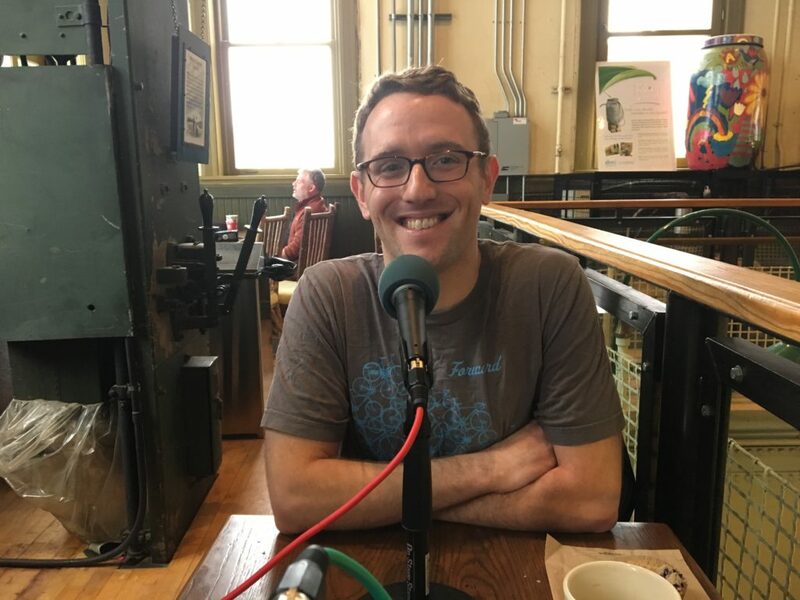 Last Christmas, Ben and Daniel got together at Colectivo Lakefront like two machers and chatted about performance art, pranks, and ribosome science. Enjoy!